What should a perfect community include? This was a question students were attempting to answer this week at school. Discussions and sharing about where they had or hadn’t spent their summer vacation prompted the question. 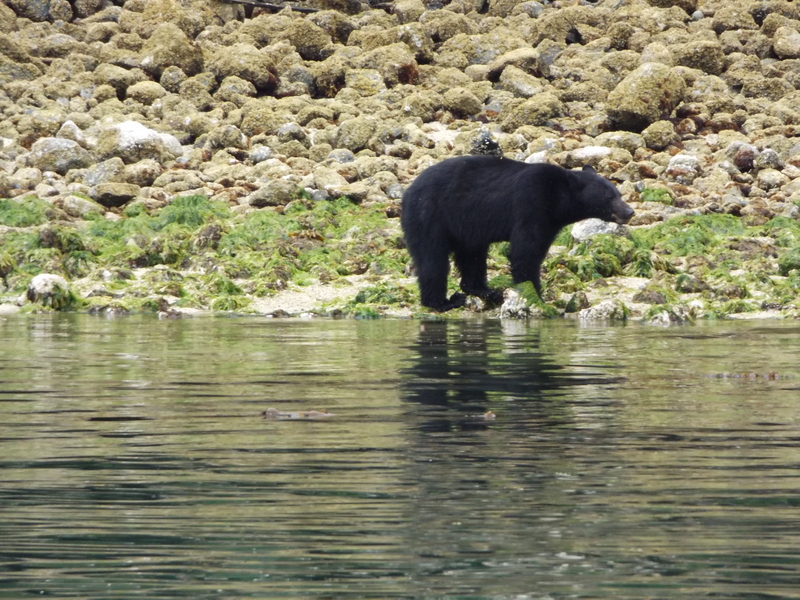 It turned out that a couple of families had visited Tofino over the break. Well, that got the talk moving on…and they couldn’t get me to be quiet. (Let the students get a word in edgeways, OldPlaidcamper!) 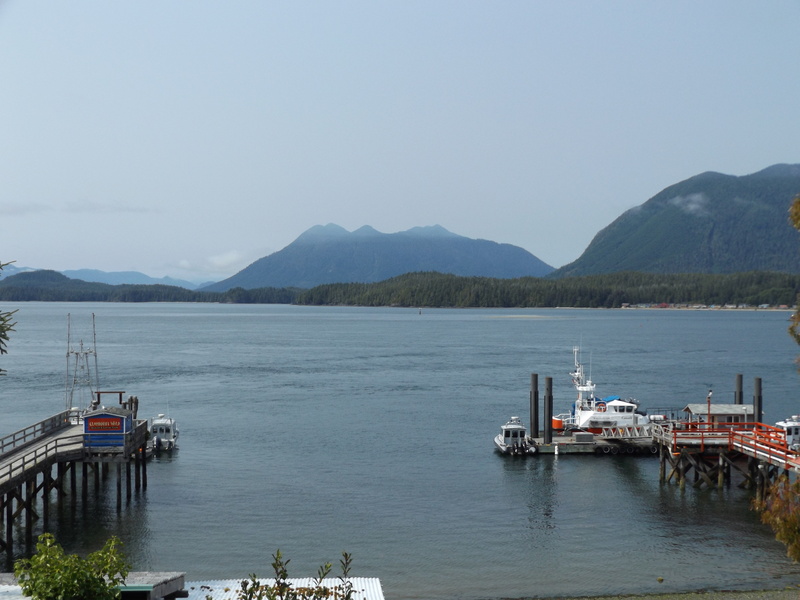 Anyway, one student shared that her family would love to move to Tofino. Other students asked what was so special about the place? What ought to be special about anywhere they might choose to live? Essentially, I was prompted to write this post after a lesson at school – don’t worry, there won’t be any homework, and I’ll never write a post inspired by a math lesson – I like math, but that’s not for here! Students felt it was important to be able to connect with nature – see wildlife for real, not just on TV or in books. They were thrilled at the thought of seeing a bear in the wild. Many of the students in this class are new to Canada, with seventeen different home countries represented. Even though they live an hour from the Rockies, not all yet have the material resources to visit and spend time out there. Part of my work is to encourage them to embrace the outdoors in their adopted home. The opportunity to be active was considered important. They felt that they would want to live somewhere where being active was part of where they were. 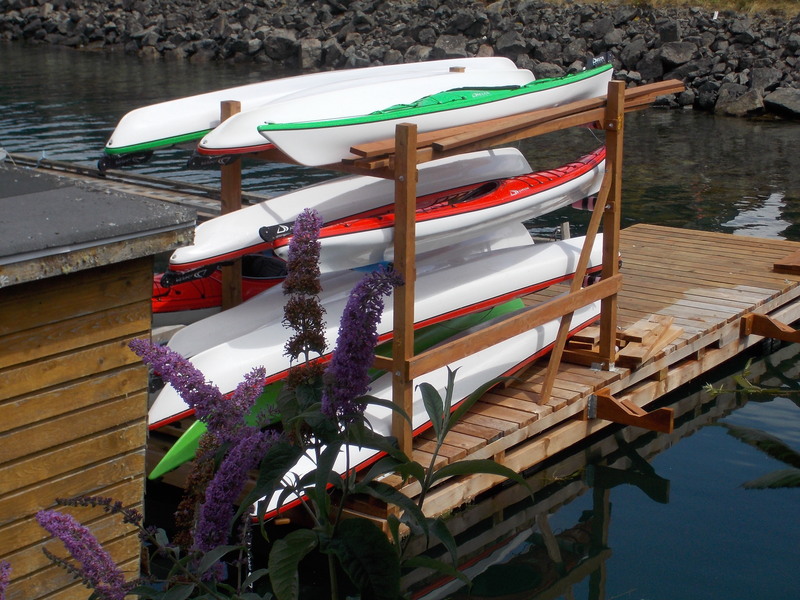 Hiking wasn’t a popular notion, but going fishing, paddle boarding, kayaking, cycling and surfing definitely caught their interest. An exciting way to travel! Becoming more thoughtful, students talked about what work they might be able to find, and the skills they’d need to learn. 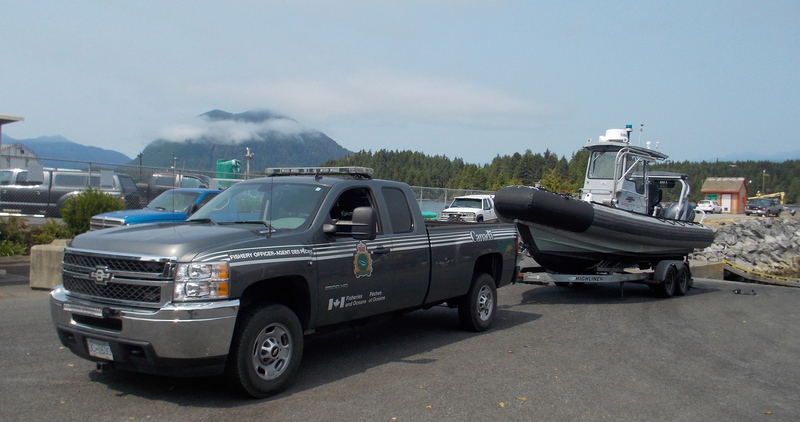 Some wanted to fish, and take others fishing for a living. 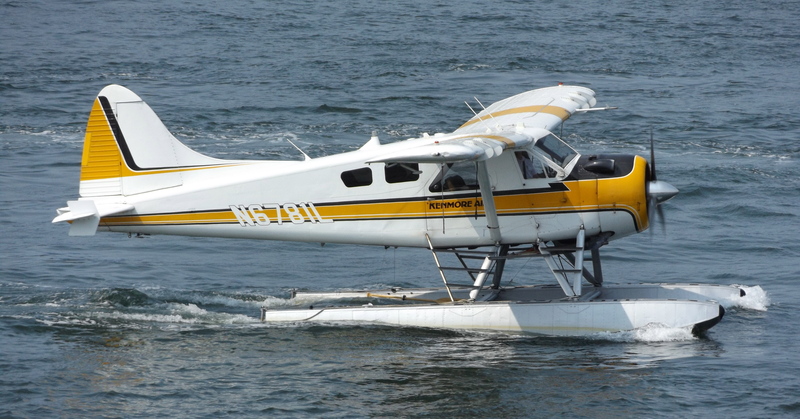 Several thought that being a pilot would be great. Training to become a chef was suggested, as was owning a hotel. One wanted to work for the Parks Service, and look after the bears. Not one wanted to work in an office, or behind a desk. Fingers crossed they are lucky in life with that. Maybe they will fish for a living? 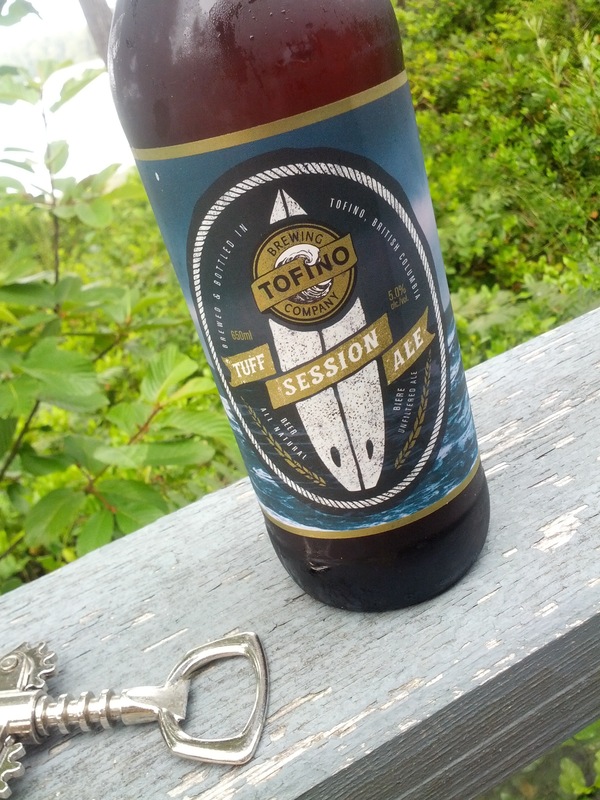 I’m not suggesting for one moment that Tofino offers everything that a person might require. Yet it was interesting to see through the eyes of our next generation, consider what they think is important in and around a community. They did talk about the need for friendly people, schools, a hospital, dentists, and shops and stores. Emergency services got a mention, but nothing about lawyers. You can find some or most of these almost anywhere. To my mind, it was the outdoors and location that really fired up this group of young people. The need to be in a positive and healthy environment, and connected to nature. Here’s hoping they grow up that way. 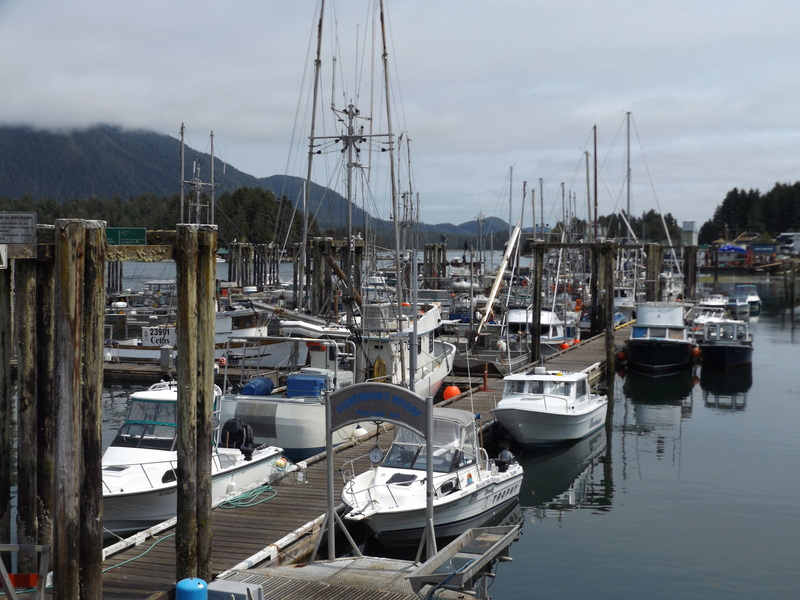 These were fun discussions, and they had me thinking about the West Coast – plus it provided a gratuitous excuse to trot out some more photos of Tofino from earlier in the summer here. That’s never a bad thing! The perfect community? 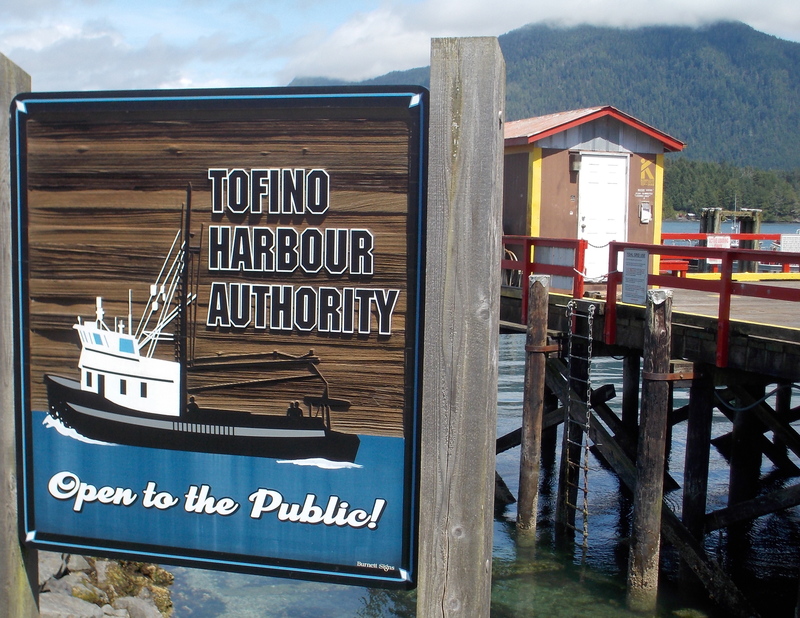 I’m not sure such a place exists, but I’m confident Tofino is pretty close to it, especially for the young, and young at heart! …and a microbrewery with great beer! Thanks for reading. Please feel free to share a story or make a comment, and keep your guy ropes secure. The other day, I was fortunate to be able to attend a National Geographic presentation by David Doubilet and Jennifer Hayes entitled “Coral, Fire and Ice”, about many of their recent adventures and assignments as marine photographers (discover more here). The stories they told, and photos and movie clips they shared, were absolutely spellbinding. From seal pups in northern Newfoundland to tiny lantern sharks lurking down in the depths, each tale and accompanying image entirely increased my sense of wonder at the diversity of aquatic life (and highlighted my enormous knowledge gap when it comes to the ocean). Hayes and Doubilet talked with passion and humour about their underwater experiences. Their delight, concern and compassion for this vast and largely undiscovered wilderness cannot be overstated. They were remarkably honest and clear eyed about a potential contradiction in what they do everyday. They have a sense of mission in bringing both beautiful and dark stories to the attention of as many people as possible. 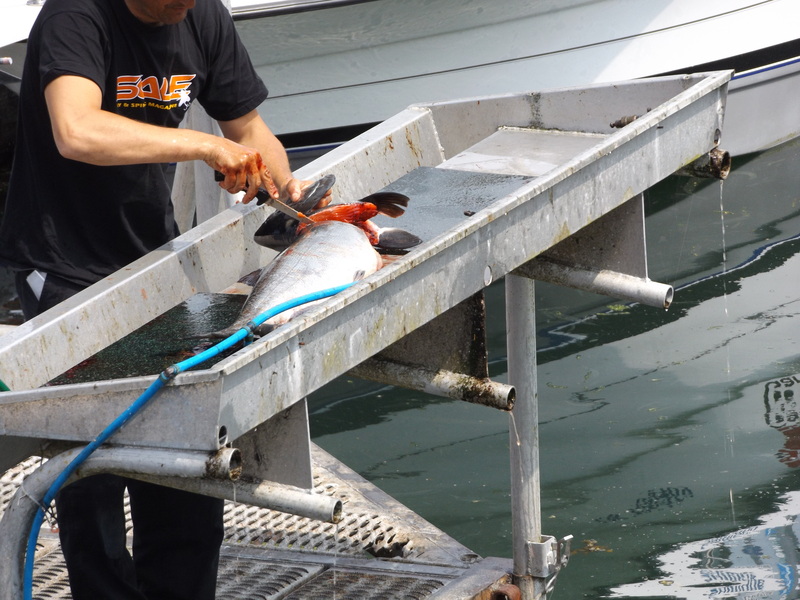 They witness how human activity is having a devastating impact on many marine species. In the past two hundred years, human-marine interactions have been increasingly detrimental to the underwater life forms Doubilet and Hayes are seeking to protect. The contradiction is knowing that simply by being in the water, they themselves, as well meaning documentarists, are causing a degree of distress to the very creatures they want to help – they are a disturbance. My thought is that Doubilet and Hayes needn’t be too concerned about the impact they are having – the benefits outweigh any unintended discomfort or distress they may cause to a small number of sea creatures. We need them to be under the water, capturing amazing images of incredible creatures and educating the widest possible audience about this little known yet threatened wilderness. But it did get me thinking about my own presence in the great outdoors. I don’t regard myself as unsympathetic to the plight of the planet – I even believe that my adventures outdoors show a sort of respect and understanding. As a teacher, I always encourage students to research and experience what they wish to know, and I apply the same expectation to myself. So, to appreciate our planet, and my particular current corner of it, requires that I get outside. But I sometimes wonder, as I asked earlier, at what cost? I must be having an impact on whatever wildlife resides there – think of the bear that needs to focus on 200 000 berries each day in late summer to get ready for hibernation. A human blundering by can only be disruptive, making it that much tougher to survive. Perhaps I’m being overly sensitive…the bear just thinks, oh, him in the plaid shirt again. I’m not a fan of being under the water, but I do enjoy being on it. 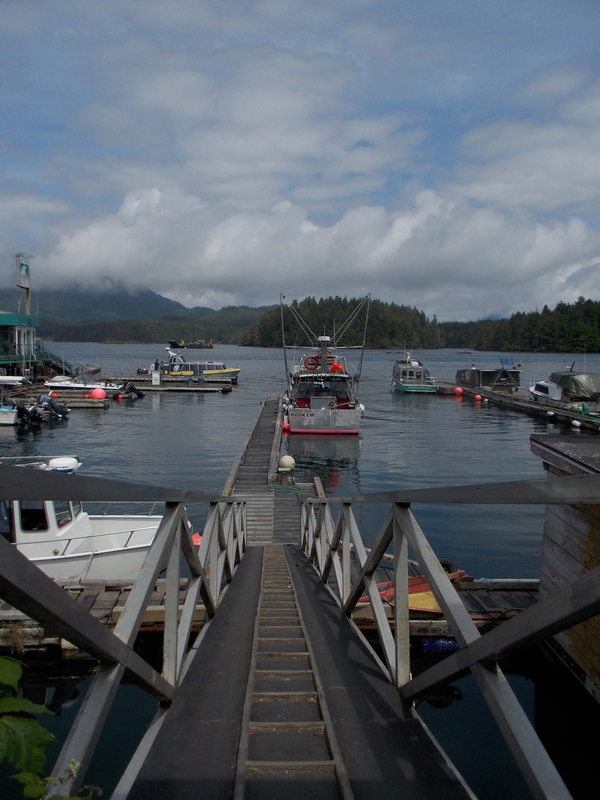 We recently finalized plans for a trip to Clayoquot Sound this coming summer. 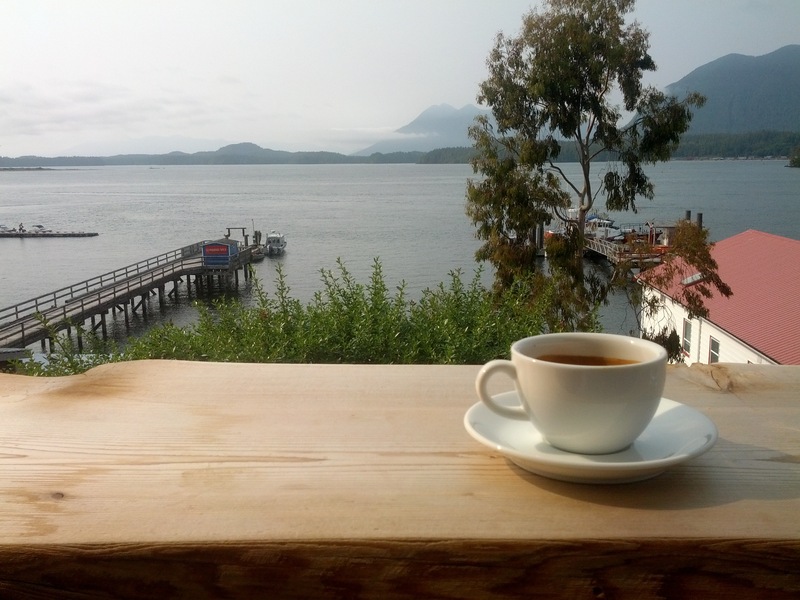 It will be a return visit – we enjoyed a few days in and around Tofino last summer, and were so smitten by the landscapes that we couldn’t wait to visit again. I’ve been reading David Pitt-Brooke’s excellent book “Chasing Clayoquot”, in which he writes a chapter for each month devoted to an outdoor adventure in the Clayoquot region. He has an amazing grasp of the ecology, history and geology of Vancouver Island. 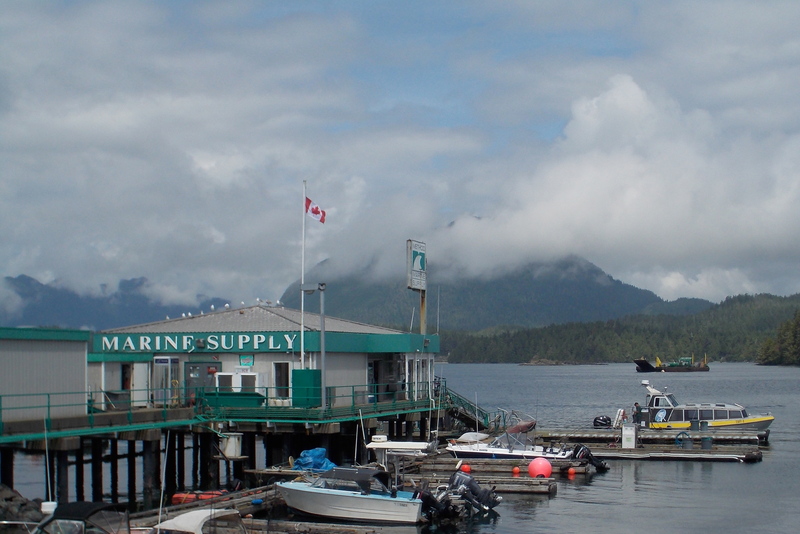 His descriptions evoke the beauty and uniqueness of the Clayoquot biosphere, an incredibly beautiful yet threatened environment. He muses on the impact he has on his immediate surroundings – in one chapter, a short intertidal walk causes him to pause and ponder on how his presence disturbs the place he loves and appreciates. It is a conundrum, to visit and interact in a wilderness, and publicize the beauty of hidden places so that others can share that appreciation, yet avoid upsetting what makes these places so special. Pitt-Brooke makes the point that we only seem to love a species or place once it’s very existence has become threatened. Why can’t we value our natural treasures and resources – all of them essential to our wider ecosystem and overall survival – before they are on the brink of extinction? There are no easy short term answers to how we manage our relationship with wild places. Still, it does no harm to stop and think about some of the questions, have an awareness of what we are doing – even as we move through these beautiful habitats. Do you share some of these concerns? Feel free to write a response and share a thought! Thanks for reading, and keep your guy ropes secure.